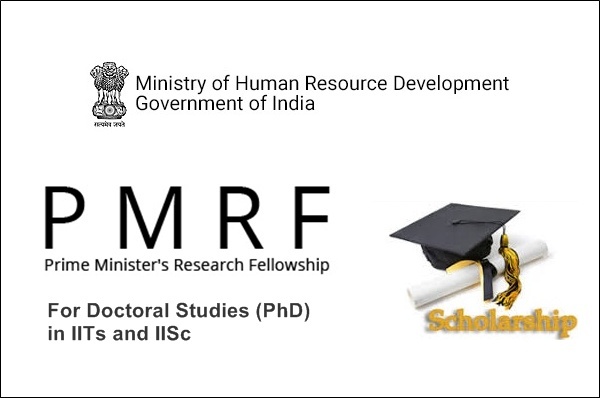 The Prime Minister’s Research Fellowship (PMRF) scheme is aimed at attracting the talent pool of the country to doctoral (PhD) programs of Indian Institutes of Technology (IITs) and Indian Institute of Science (IISc) for carrying out research in cutting-edge science and technology domains, with focus on national priorities. Admission under the PMRF will be made in 18 broad disciplines. For each broad discipline one IIT or IISc will coordinate the admission process (review applications, shortlist applicants, constitute selection committees and hold final selections) and will be referred to as the Nodal Institute for that broad discipline. Industry participation in the PMRF programme would be explored through CSR funding so as to enable industry to sponsor maximum number of fellows. Should have secured at least CGPA/CPI of 8.0 (in scale of 10.0). For applicants in five year integrated or dual degree programs if separate CGPAs/CPIs are awarded for UG and PG parts of the program then the CGPA/CPI of UG part (first four year) will be considered. Should have completed the required academic qualification in the last five years. The selection process for the PMRF will be a rigorous two stage process with screening by the Reviewers and final selection by the Selection Committee for each broad discipline to ensure selection of the best talent. Each NI would first indicate whether the candidate has to appear in the written test or not. If yes then the syllabus of the written test would be available on the website by 14th April 2019. Each NI conducting the written test can decide either to use the test results for short-listing or for assessing the knowledge of the individual candidate during interview.